Approved to drive means Cristiano has provided their driver’s license number and passed the Turo driver screening process. Hello, I live in Miami Beach since 2006. I sometimes rent cars when I travel and I take care of them as if they were my own! First experience with Turo and it was excellent! Christiano was awesome and he went out of his way from start to finish even picking me up and dropping me back off at my hotel! 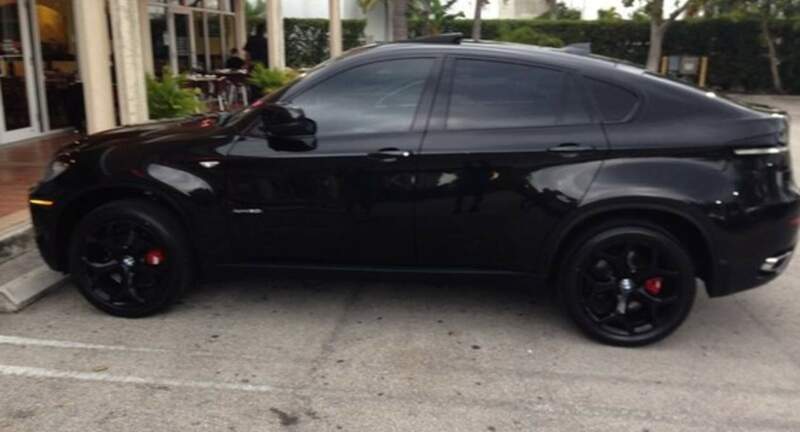 I would highly recommend that if you stay in South Beach and want a awesome BMW look no farther than Christiano! !